Shaman's Harvest Biography, Discography, Music News on 100 XR - The Net's #1 Rock Station!!! 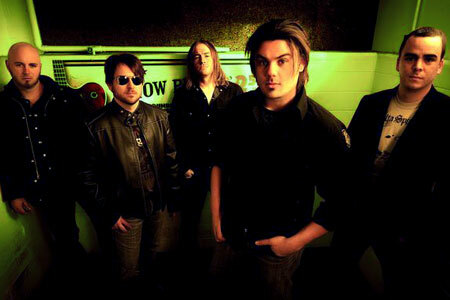 Hailing from Jefferson City, Missouri USA, the Alternative-Rock act Shaman's Harvest began in the middle of the first decade of the new millenium as a six-piece ensemble featuring lead singer Nathan Hunt, guitarists Adam Hunt, Jay Pelzer and Josh Hamler, bassist Matt Fisher and drummer Craig Wingate. 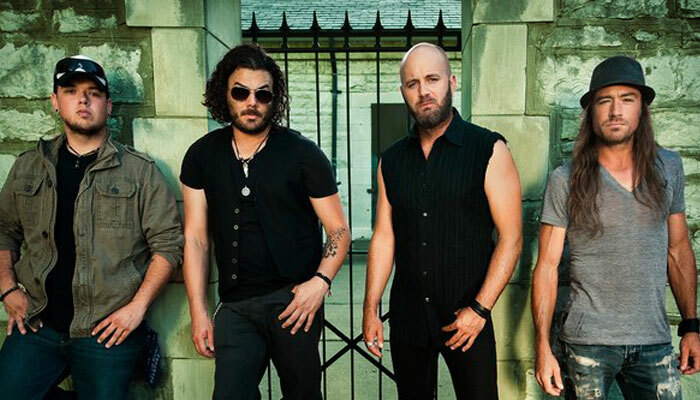 In August of 2006, the group released their first album, "March Of The Bastards", showcasing a solid Rock sounds with a wall of guitar attack, the release encompasses a variety of styles from moody power ballads to an in-your-face full-out assualt. After guitarist Jay Pelzer exited the band, Shaman's Harvest continued to forge ahead with their latest full-length CD, "Shine". Released in May 2009, this album displayed how their ability and talent has evolved into a dynamically original sound. 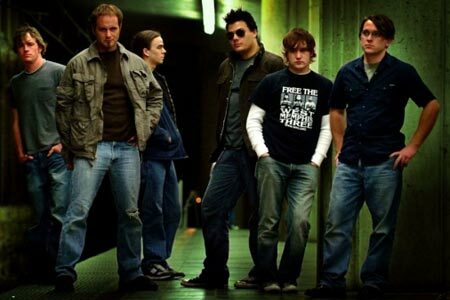 "Dragonfly" is the band's first nationally released single from their sophomore effort.